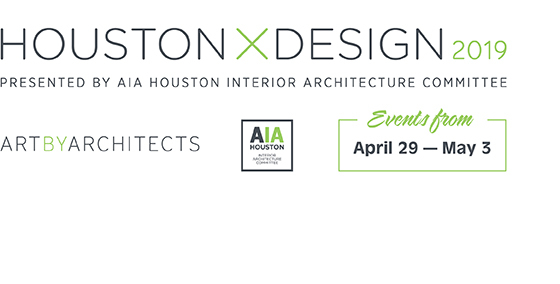 Our third annual Houston X Design event focuses on Art By Architects and will include a variety of activities and venues highlighting the work of interior architects, designers, workplace experts, artists, and maker culture. Houston finds itself at a historic crossroads after Hurricane Harvey, with broad consensus that the city must change the way it plans and builds for the future. Houston 2020 Visions is a year-long, open call for visions seeking creative and innovative ideas for how to rebuild a better city, one that protects the health and well being of people, grows sustainably, and supports a strong economy.